Thank you so much for your support so far and feel free to keep sharing this with others. Please visit our facebook page and twitter accounts for more information on our fundraising effort. We're so excited about this opportunity to represent the greater Schuylerville Community!!!! 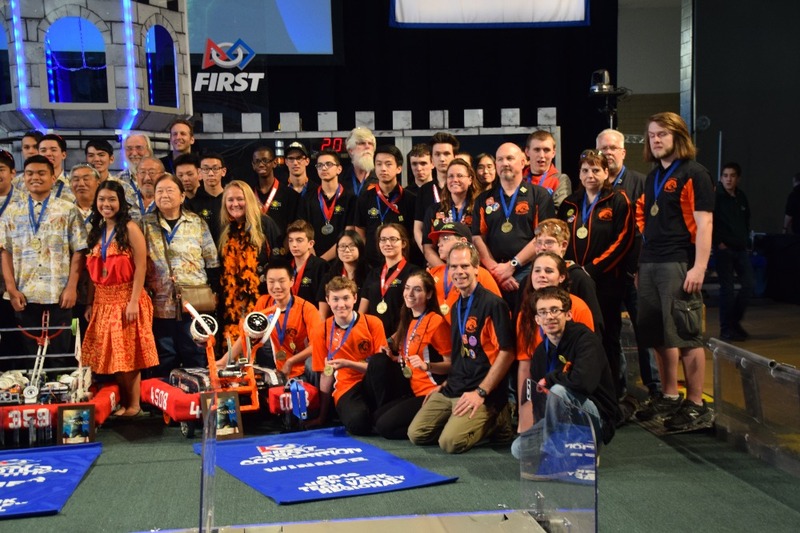 Homegrown Schuylerville Robotics Team 4508 Nuts & Bots has just won their very first bid to the FRC USFIRST Robotics National Championship in St. Louis, Missouri April 27th - April 30th. Team 4508 was founded in 2011 and currently is made up of 8 Schuylerville High School students and 9 Mentors. They have been to four years of competitions including a total of five regional competitions. Awards granted to the team include Inspirational Rookie Award, Highest Rookie Seed, and an Imagery Award at previous competitions. 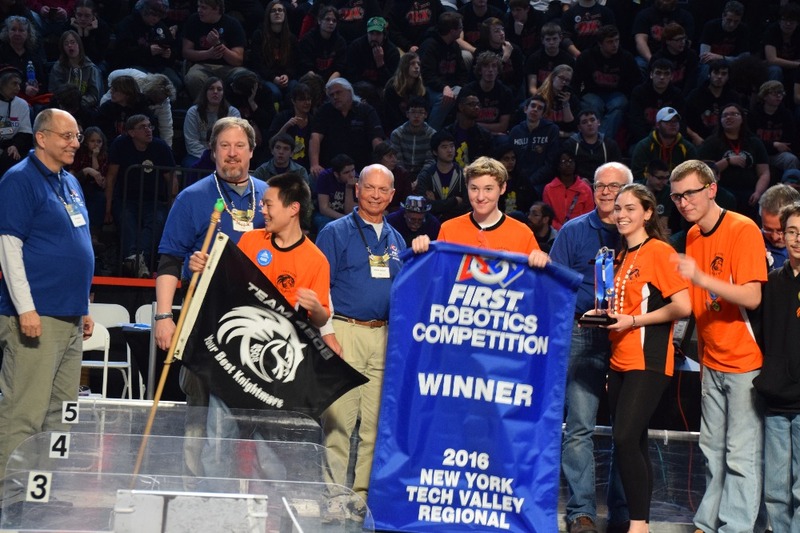 The 2016 New York Tech Valley regional provided them with their first ever advancement to final rounds and also resulted in their first ever invitation to the National Championship. "We are so proud of the efforts our little team has made and the incredibly huge results they have been able to achieve. ", says Lead Mentor Kevin Gifford. 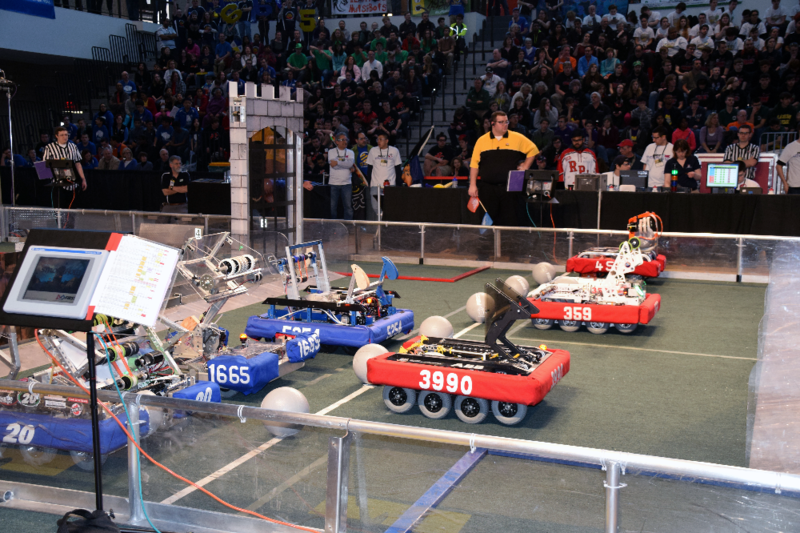 "We are also extremely grateful for the support provided to us by Team 20 The Rocketeers from Shenendehowa High School and our mentor team 250 The Dynamos from Colonie High School." Team 4508 is part of the US FIRST Robotics Competition also known as FRC, which is a STEM based organization that is dedicated to the promotion of gracious professionalism and coopertition. The team now will continue to focus on team activities and events, including fundraisers to help defer the costs of travelling to and attending the nationals. This great group of kids are so looking forward to going to St. Louis. They have and continue to work hard. They make their community very proud. Please consider supporting them in reaching their goal. So grateful for USFirst who has brought gracious professionalism to our young adults, the amazing local teams that have helped us to succeed, the team mentors and their dedication, the parents who are there for their kids because of love and our awesome supporters whose $s make it all possible. Go Schuylerville Robotics! Good luck at National Championship! Best of luck to the team in St. Louis! Good Luck! Were Here If You Need Anything!